Our company international and domestic passenger transport company. The kind of family business 1992 launched in the first quarter of an Ikarus 211, 34 bus seats. 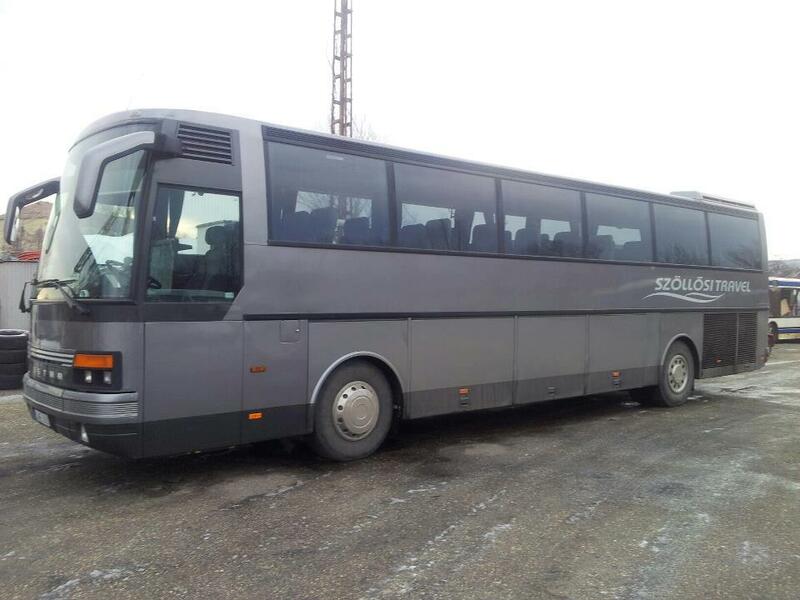 Currently, comfort and luxury bus, we provide more categories, which are also illustrated in the descriptive. 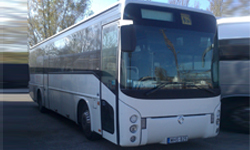 Our activities include bus mediation and other travel-related services, such as passenger and baggage insurance throughout Europe. 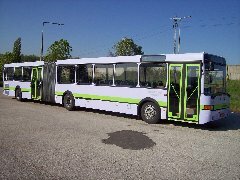 Our buses 1996 Hungary entered into force in the beginning of the tightening, one. EU konformizálásnak in all respects. Tours comfortably without disturbing passengers and tumult, even luxurious conditions. 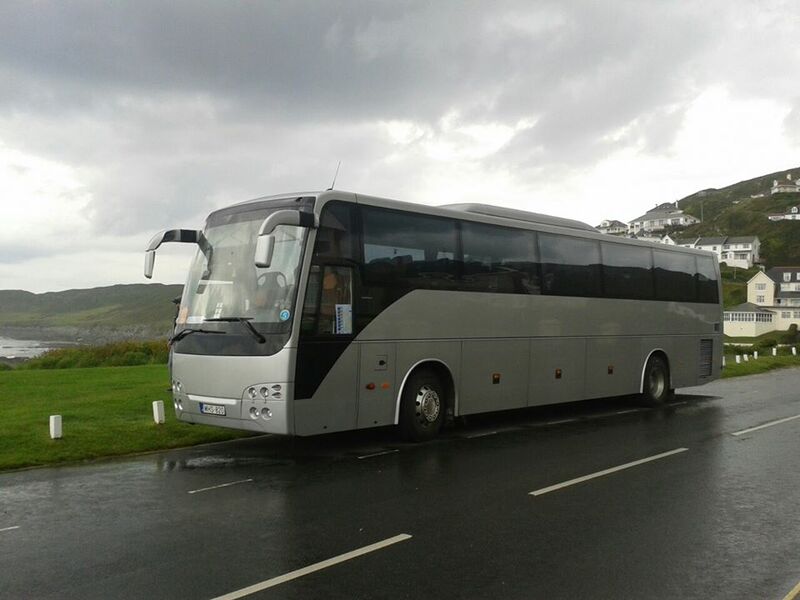 Our trip by bus is available students, businesses, friends and seniors clubs, at home and abroad. Domestic passengers a truly affordable solution that avoids inconvenience caused by scheduled flights. There is no delay, no service paid, but it was not here, but is pleasant environment. 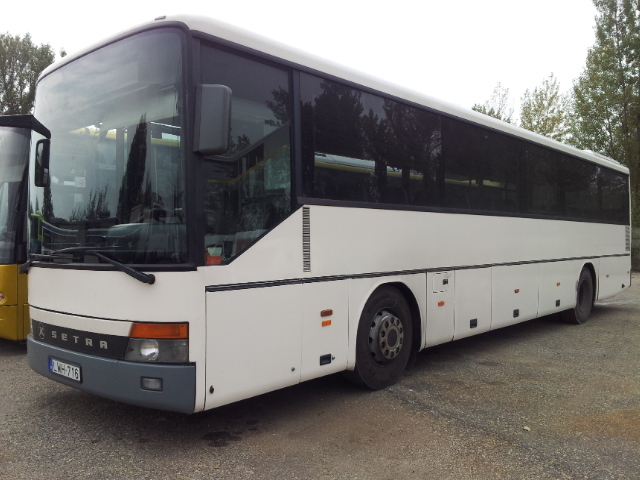 If you are traveling abroad for bargains, you can choose the affordable, safe and convenient bus trip, the company provides luxury needs under circumstances in which the. 2 drivers as necessary. Departments recommend hikers and tourists alike, as it offers not only affordable, but convenient solution for the charter bus. If you do not want to stop to wait for service is the best solution. We offer a safe and comfortable ride, of course, the pensioners' clubs, not only at home but also foreign relations. Value for money and high above the average in terms of bus trips. 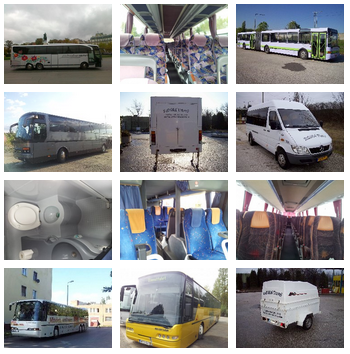 Class Trips and uncomfortable journey without a long wait, safely and quickly. Bus trips to the convenience of students serving multimedia facilities and personnel are equipped with air conditioning. Are transfers at home and abroad, do not have to worry about not having the package for the course. 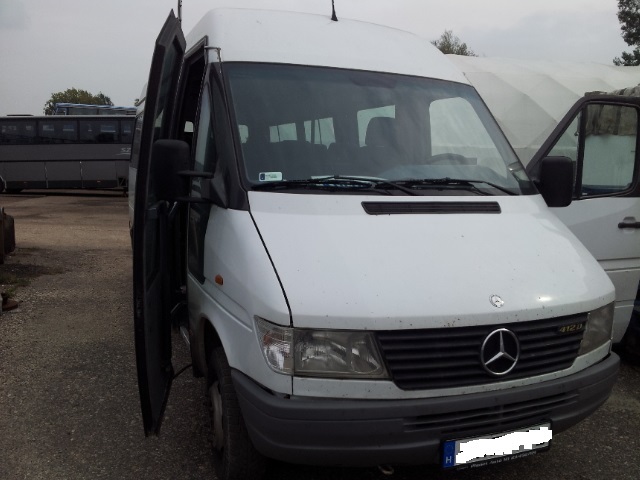 Shuttle service is always included in the total passenger and luggage insurance, covering the whole of Europe. Quick and convenient, without a long wait and crowded cabin. This gives all our customers for contract passenger transportation, the use of which will resolve all employee commuting. 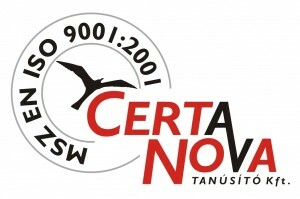 Cím: 2800 Tatabanya, Gál I. ltp. 704. Copyright ©,en 2019. All Rights Reserved,en.